One poignant story was about the march from Selma to Montgomery, and the close call that Harry Belafonte & Odetta had afterwards. 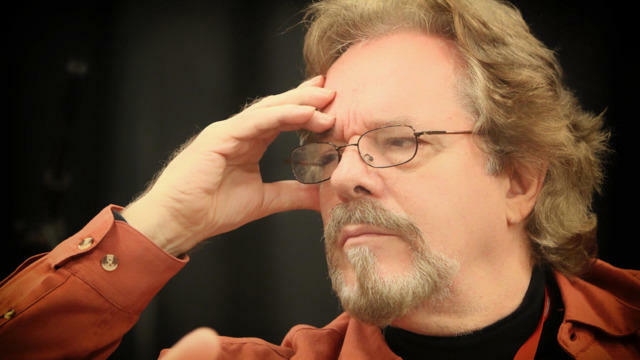 Doug also touched on Odetta's activities shortly before 9/11 and afterwards and how musicians across the country were impacted by the event. 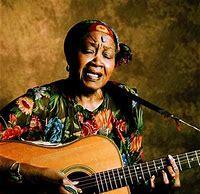 Odetta's archives and where they may end up was discussed, too. 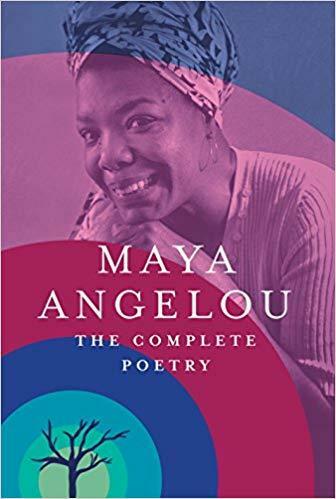 "Maya Angelou: The Complete Poetry" book was released in 2015. Doug Yeager also said that he and Odetta's family are planning on starting the production of a documentary about her life in 2019.